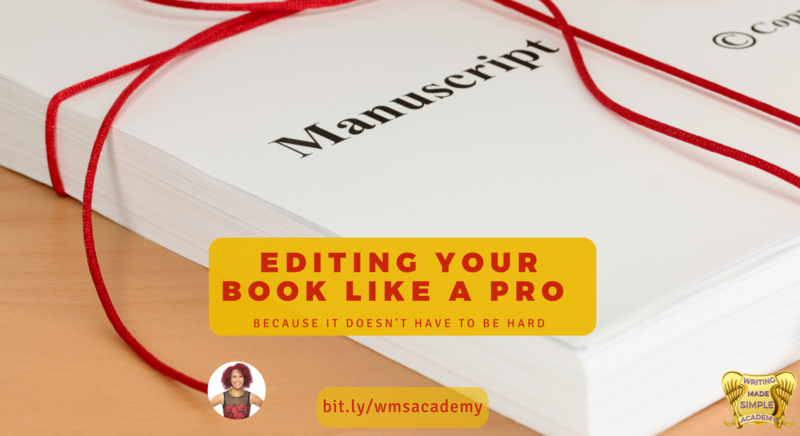 This is the easiest way to edit your books and probably the MOST effective. Editing is not easy or FUN!!!! Literally this course is me sharing my screen and showing you how I edited one of my books my thought process, tips and tricks to editing books and making sure you don't leave any key words or thoughts out. This course was very good and helpful, now I can follow her lead and example and be on my way to completing my editing. I would have never known what to do next if this course was not here.